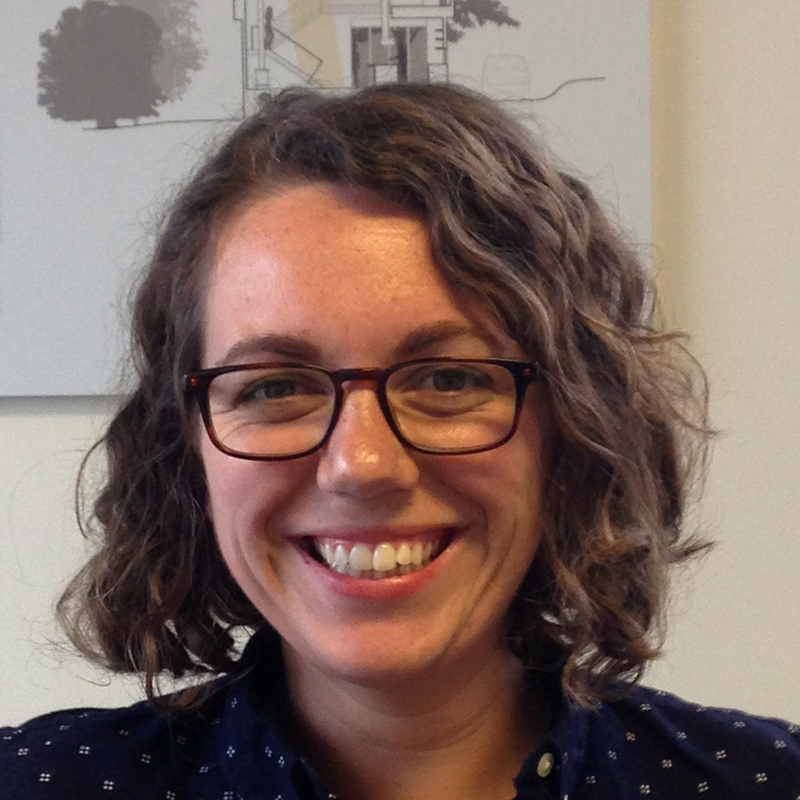 Craig Kerins, AIA, and Robby Johnston, AIA, partners in The Raleigh Architecture Company (RACo) announce that Claire Craven has joined their firm as a project manager. architecture, business, construction, design-build, modern architecturearchitecture, construction manager, design, downtown Raleigh, project manager, The Raleigh Architecture Co.
After stealing the show during the 2015 Green Home Tour with “Happy Meadows,” the modern, net-zero passive house she designed in Pittsboro, NC, Chapel Hill architect Arielle Condoret Schechter, AIA, now has another modern, net-zero, passive house-inspired home under construction – this time in Chapel Hill, and this time for the custom green homebuilder who helped her create Happy Meadows: Kevin Murphy of Newphire Building. For the past decade, “greenwashing” has run rampant in the home building industry. Simply put, “greenwashing” occurs when an architect, contractor, or home builder spends more time and money claiming to be “green” through advertising and marketing than actually implementing practices that minimize environmental impact. Arielle Schechter and Kevin Murphy take environmental impact very seriously. Architecturally, the house effortlessly combines environmental stewardship with the simple volumes, flat rooflines, open floor plan, and indoor-outdoor living that define modern styling. 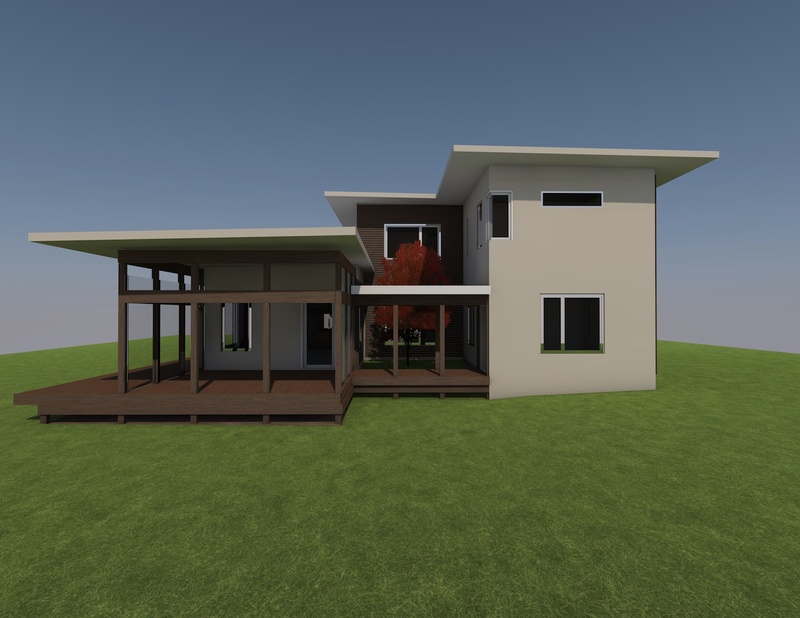 The first floor will feature a spacious living/dining/kitchen area connected to a screen porch that will extend the living space outdoors. The master bedroom wing will be located on the first floor with the children’s suite – complete with a multipurpose music and entertainment room – and home office upstairs. Typical of Schechter’s residential work, a private interior courtyard will link all spaces together. The house is located on a 4.3-acre site at the end of a private gravel road that is very secluded yet only a seven-minute drive from Chapel Hill or Carrboro. Despite the size of the lot, stream buffers, setbacks to existing well and septic concerns, and a new leach field left Murphy with a surprisingly small area on which to build his house. The site’s eastern line runs down to the branch of a small creek. Beyond the creek, dozens of acres of Triangle Land Conservancy property provides a lush buffer for wildlife. The screen porch faces the forest. Far from “greenwashing,” the Murphy home will be “net zero/net positive,” meaning that it will produce as much energy as it uses and probably even more. “We anticipate a National Green Building Standard ‘Gold’ rating,” Murphy noted. Murphy said he will employ the techniques he’s learned while building Certified Passive Houses. His home will be super-insulated and extremely air tight, far beyond regular building code requirements. 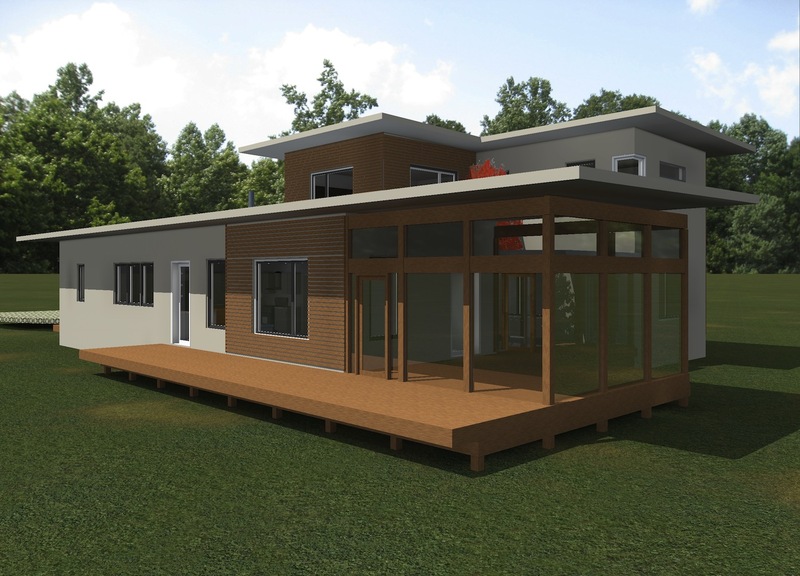 To provide the home with fresh air, Murphy and Schechter will utilize the cutting-edge Conditioning Energy Recovery Ventilator (CERV) that they used at the Happy Meadows home. The CERV filters, dehumidifies and tempers incoming fresh air before distributing it to the living area. The home will be heated and cooled by two tiny Fujitsu mini-split heat pumps and all of the windows will be high performance, European, triple-pane tilt and turn by Awilux. As a result, the house will need only a small array of photovoltaic (solar) panels to produce all the electricity the house will need. To maximize both passive and active solar gain, the house’s axis run east to west, thereby capturing an abundance of southern sunlight. According to its architect and builder/homeowner, this modern, high-performance house will be part of the 2016 Green Home Tour sponsored by the Home Builders Association of Durham, Orange and Chatham counties. For more information on Arielle Condoret Schechter, visit www.acsarchitect.com. For more information on NewPhire Building: www.newphirebuilding.com. 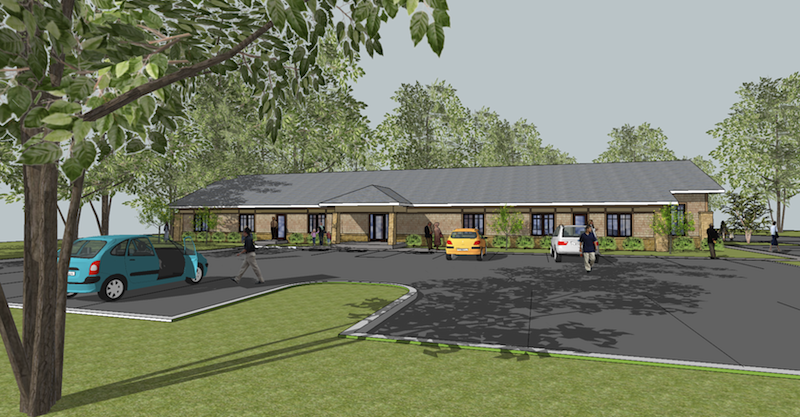 Rendering, front view, future New Life Fellowship hall and classroom building. An army of volunteers will construct church fellowship hall. Like a conductor directing an orchestra, Chapel Hill architect Keith Shaw, AIA, principal of Shaw Design Associates, will direct a “building blitz” later this month as local volunteers and another 55 volunteers from as far away as Trinidad come together to construct New Life Fellowship’s new 6184-square-foot fellowship hall and classroom in just 12 days. With help from general contractor AG Builders, the blitz will take place at the church’s new campus — 166 Weaver Dairy Road, Chapel Hill — from October 25 to November 5. It will begin with a foundation slab in place and end with all interior walls framed and the Prairie Style exterior nearly completed. “It’s going to be an exciting opportunity to witness what can be accomplished in a short time when everyone involved is so dedicated to the outcome,” Shaw said. Well-known for the estate homes he’s designed within the gates of The Governor’s Club in Chapel Hill, Keith Shaw is also a lay leader in New Life Fellowship, a Seventh-day Adventist Church currently in Durham. As such, he and the congregation called upon Maranatha International, a supporting ministry of the Seventh-day Adventist Church, to make this building blitz happen. A non-profit organization, Maranatha assists with at least a dozen construction projects in North America each year by mobilizing volunteers. Projects range from renovations of existing buildings to new construction. New Life Fellowship’s building blitz will cover Phase One of the total project. Phase Two will add a 7010-square-foot main lobby and 300-seat sanctuary to the 3.5-acre church campus. Primary exterior building materials will include six-inch energy-saving SIPS wall panels (structural insulated panels), Hardie® Shake siding, brick and stone. All lighting will be LED, and will be donated to the project. According to Shaw, the volunteer labor and lighting donation will provide a huge cost savings for the church. Site work is estimated at $475,000 with construction cost projected as $500,000. For more information on the 12-day building blitz, follow New Life Fellowship’s Facebook page. For more information on Shaw Design Associates, visit http://shawdesign.us. For Studio 804’s 20th anniversary celebration in March 2015. 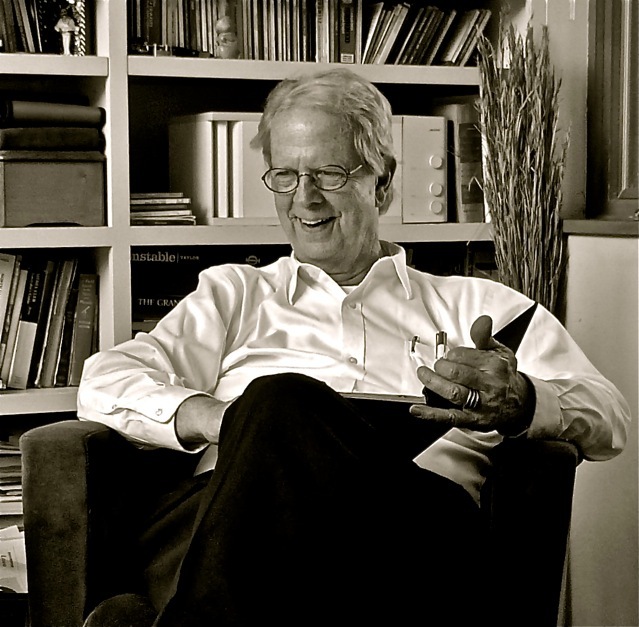 North Carolina-based architect Frank Harmon, FAIA, will be the distinguished guest and keynote speaker when the University of Kansas’s School of Architecture, Design & Planning holds its celebration of Studio 804’s 20th anniversary on March 27-28, 2015. The celebration will include speakers of international stature who will support the theme “[Re] Engaged Architecture” as they present work and processes that reflect this topic. Those speakers are: Andrew Freear, Brigette Shim, Ted Flato, Brian MacKay-Lyons, and Marlon Blackwell. Studio 804 is a not-for-profit organization within KU’s School of Architecture, Design & Planning that is committed to the continued research and development of sustainable, affordable, and inventive building solutions. Under Distinguished Professor Dan Rockhill’s leadership, Studio 804 educates students through the experience of all aspects of design/build, a delivery model that is gaining widespread popularity in the architectural profession. For more information on Studio 804 and the event, go to www.studio804.com. Frank Harmon, FAIA, is principal of the multi-award-winning firm Frank Harmon Architect PA in Raleigh, NC, a Professor in Practice at NC State University’s College of Design, and the 2013 winner of AIA North Carolina’s F. Carter Williams Gold Medal, the highest honor presented by the Chapter to an AIA NC member to recognize a distinguished career and extraordinary accomplishments as an architect. In 2010 Harmon was included in Residential Architect’s inaugural “RA 50: The Short List of Architects We Love.” In 2013, his firm was ranked 21st among the top 50 firms in the nation by Architect Magazine. Frank Harmon is also the author and illustrator for “Native Places,” a website where he uses hand-drawn sketches and mini-essays to examine the relationship between nature and built structures. For more information: www.frankharmon.com. Contact information: frank@frankharmon.com; 919.829.9464; 14 East Peace Street, Raleigh, NC 27604. HIP ON HILLSBOROUGH: The Raleigh Architecture Co. completes two commercial projects side-by-side. 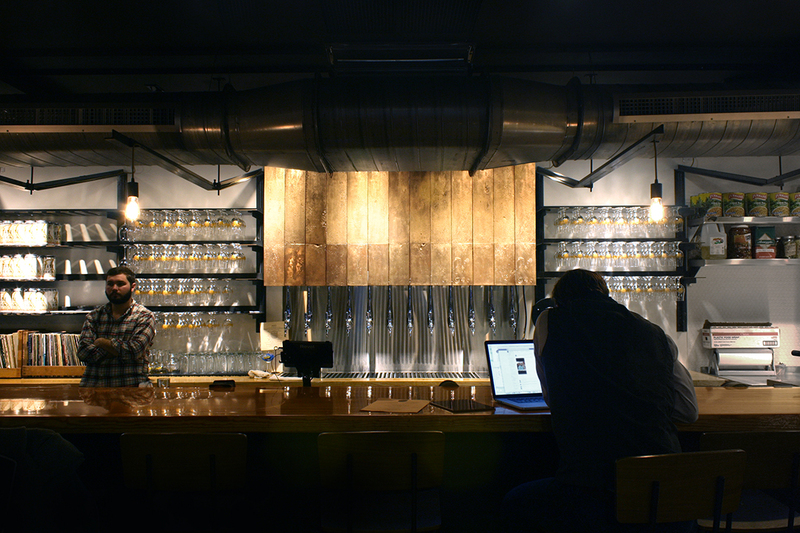 State of Beer bar and bottling shop. The Raleigh Architecture Company (RACo), a young design-build firm with numerous projects in downtown Raleigh, has completed two more commercial up-fit projects that just happen to sit side-by-side in a multi-tenant building on the 400 block of Hillsborough Street: State of Beer, a beer bar and bottle shop, and Runologie, a specialty sporting goods store for serious runners. RACo partners Robby Johnston and Craig Kerins incorporated the abundance of overhead ductwork into the clean, well-organized design. Custom steel lighting and shelving units define the visual vocabulary and create a textural contrast with the exposed trusses and old brick walls. The long, sleek bar is cleverly fashioned out of a reclaimed bowling alley lane the owners found. Ruonologie sporting goods store for serious runners. For this project, RACo served as the design architect, Maurer Architects was the permit architect, and the Raleigh Construction Co. (the construction arm of The Raleigh Architecture Co.) was the general contractor. The Raleigh Architecture Company is an award-winning design-build firm specializing in Modern sustainable architecture and craftsman-quality construction. As licensed architects and general contractors, the firm considers designing and building to be one integrated process. This streamlined approach empowers RACo to meet our clients’ economic expectations and to seamlessly execute high quality details, both small and large. The office and shop are located under one roof in downtown Raleigh’s Warehouse District at 502 S. West Street. 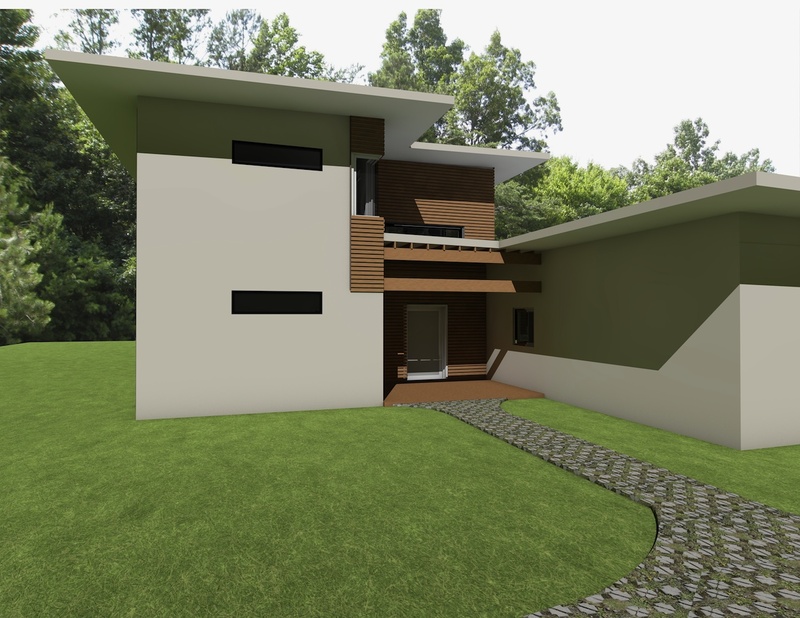 For more information visit www.raleigh-architecture.com, call 919-831-2995, or email: info@raleigh-architecture.com. Raleigh architect Robby Johnston, AIA, partner and founding principal of The Raleigh Architecture Company, recently served on the design awards jury for the Greater Columbia section of the American Institute of Architects’ South Carolina chapter (AIAGC). 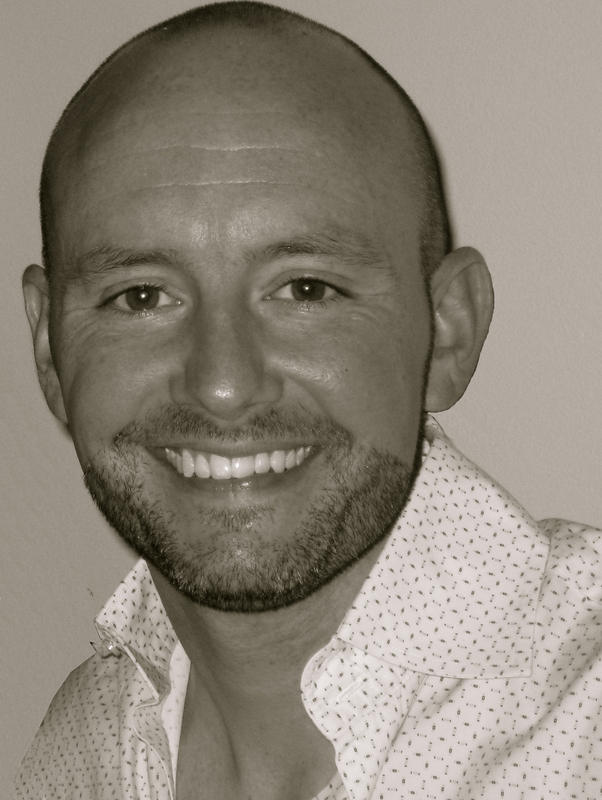 This marked the first time Johnston, 34, has served on a design jury other than student review juries at NC State University and UNC-Charlotte. Steve Schuster, FAIA, principal of Clearscapes in Raleigh, was the jury chair who tapped Johnston for the task, along with young Raleigh architects Erin Sterling-Lewis, AIA, and Sara Queen. A native North Carolinian, Robby Johnston graduated from UNC-Charlotte’s College of Arts and Architecture in 2003. As a Modernist architect he worked with Michael Ross Kersting Architecture in Wilmington, NC, Tonic Design + Tonic Construction in Raleigh, and Clearscapes before he and partner Craig Kerins launched The Raleigh Architecture Company, a design-build firm, in 2012. He served on the AIA Triangle Tour of Residential Architecture committee for two years and is now a member of City of Raleigh Appearance Committee.